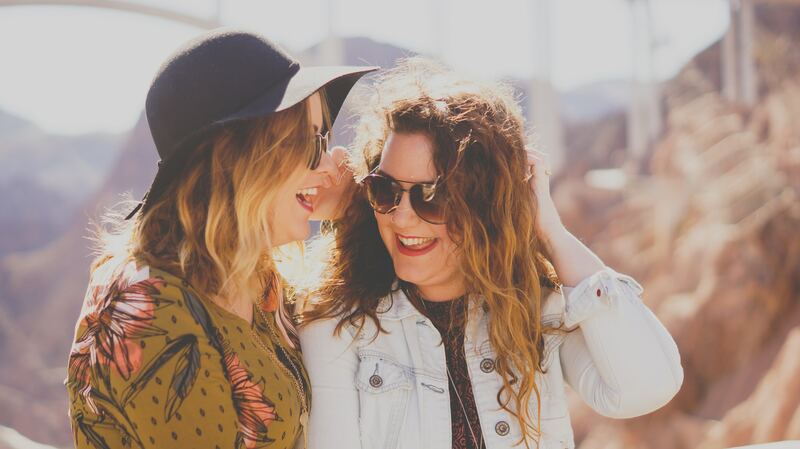 Did you know that 90% of women will have complete control over their finances at some point in their lives due to lifecycle events like divorce or simply by outliving their spouses? This is why it’s so important for women to talk about money, yet so few do. 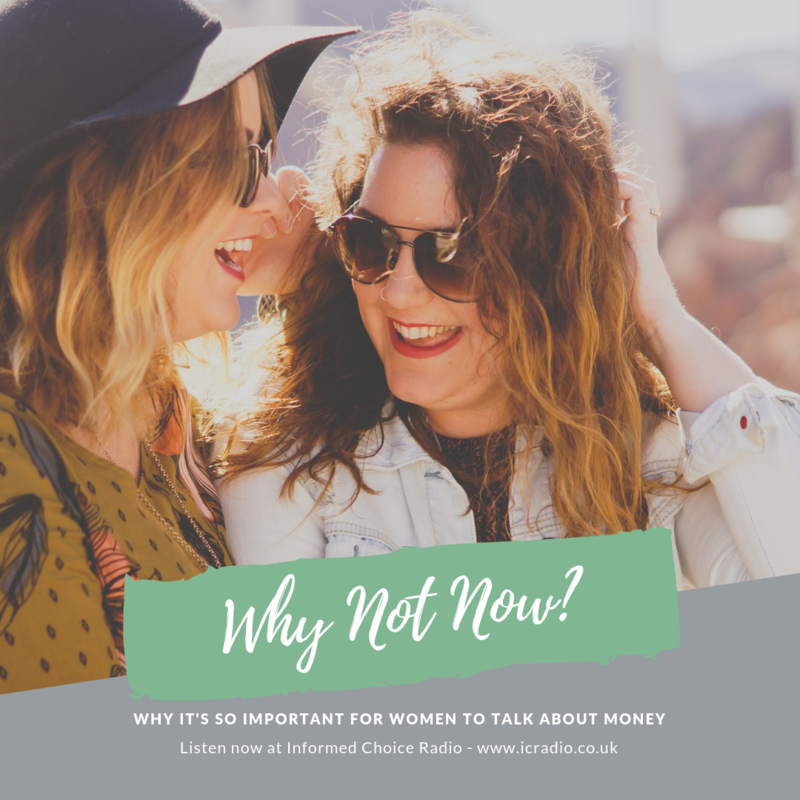 In this episode, I chat with Debbie McGrath, author of a new report called Why Not Now, which is all about the cost to financial and emotional wellbeing when women don’t talk about money. We also hear about how much money UK employees are losing out from unpaid overtime. 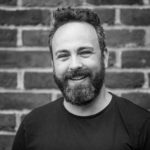 Our correspondent Kitty speaks to Jeff Phipps, Managing Director at ADP UK, to discuss their new report which found more than a quarter of workers wouldn’t know if they have been paid incorrectly, and what to do about it. There’s also a roundup of the latest personal finance news and some news from the world of Informed Choice this week. -Food price inflation has reached its highest level in nearly six years. That’s according to the British Retail Consortium (BRC) who blamed last year’s extreme hot and cold weather on the higher prices. -Eight in ten claims management firms are expected to close as a result of tougher regulation, according to the Alliance of Claims Companies. CMCs take a large commission in return for applying for financial compensation on behalf of consumers who were mis-sold. -An estimated 50,000 contractors are being encouraged by HM Revenue & Customs to settle debts ahead of a deadline to settle a loan charge. The 2019 loan charge was introduced to tackle ‘disguised remuneration’ practices, where contractors were paid with a loan designed to avoid income tax and National Insurance contributions. -Millions of Brits regret not taking maths more seriously at a younger age, a study has found. A poll of 2,000 adults revealed numbers, statistics and keeping on top of financial matters sends many of us into a panic. -The Equity Release Council has published its Spring 2019 Market Report. During last year, the market saw record lending of £3.94bn, with a record 46,397 new customer plans. It means that every 6 minutes a customer used equity release in 2018.